* Above mentioned location is for Office 2013. Replace 15.0 with 16.0 for Office 2016. 4. In the above shown box, put the Value data equals to 1 to hide total editing time. If you again want to show total editing time, put the Value data equals to 0 or simply delete the NoTrack DWORD which we created in step 3. 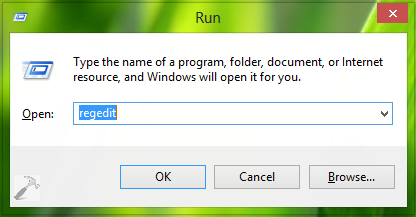 Click OK, close the Registry Editor and reboot to get results. If you hide total editing time, the counter sticks to zero value. Followed your instructions and editing time did not change. Does this correct the Excel 2016 issue that it no longer tracks editing time? ^^ Give it a try, see if it works that way.